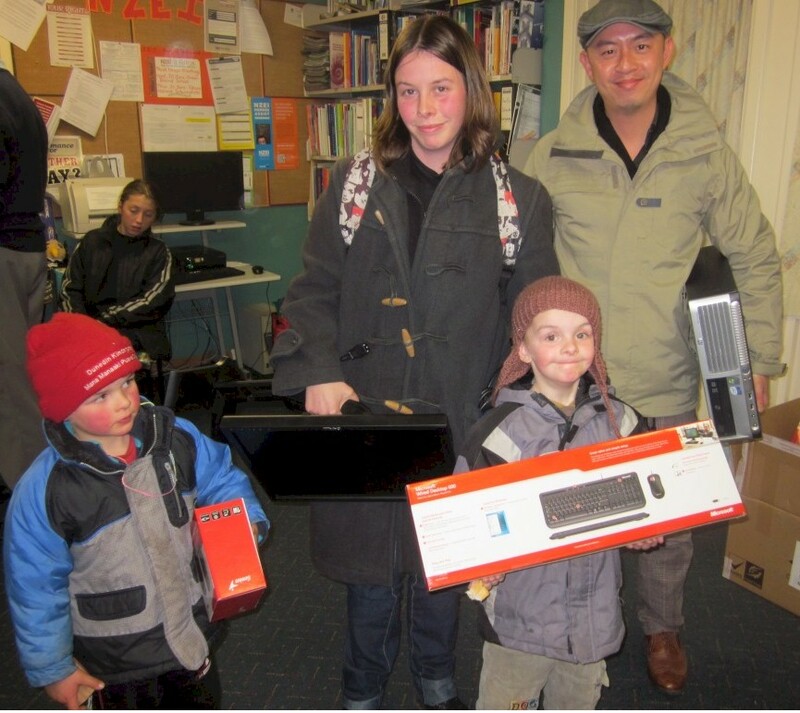 Bringing computer technology within reach of all NZ families with school aged children. 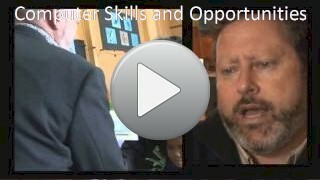 Helping parent-school relationships, demystifying technology and the curriculum. Building digital literacy and promoting intergenerational learning. 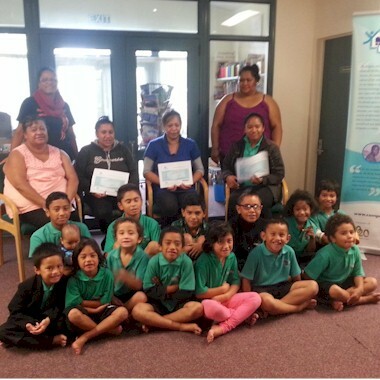 Computers in Homes provides training, technical support, a choice of Chrome Books, refurbished laptops or laptop computers, and home Internet to students’ families in low-decile schools – so they can join the online world. The programme was suspended in July 2017 awaiting renewal of government funding. 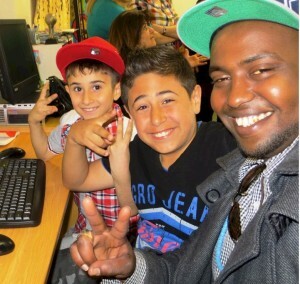 Computers in Homes is a partnership of the 20/20 Trust with schools, families, trainers, technicians, computer refurbishers, community organisations, government and business.